Congratulations to Kim H. and Celesta T., winners of the tour prizes and to The Reading Addict, the host winner. 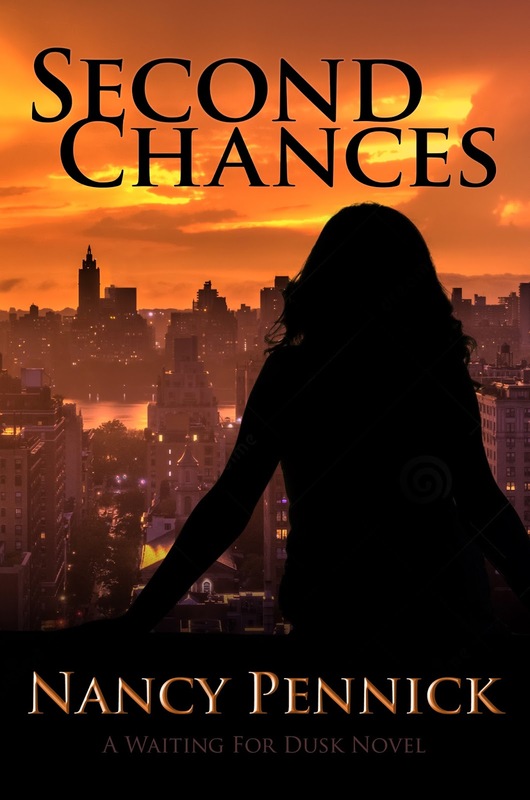 Goddess Fish Promotions is organizing a Virtual Excerpt Tour for Second Chances by Nancy Pennick, a New Adult book available soon from Fire and Ice YA. The tour will run May 16 - 27, 2016, and this tour will not include interviews or guest blogs; however, a blurb, exclusive excerpt and author bio will be provided to every host for inclusion on their blog. Additionally, a PDF, ePub and Mobi copy of this story is available for review in conjunction with a promo post. Nancy will be awarding a $10 Amazon or B/N GC to one randomly drawn winner, and an eCopy of Second Chances to another randomly drawn winner, via rafflecopter during the tour, and a $10 Amazon or B/N GC to a randomly drawn host. The Reading Addict can host 5/25. Thank you! Rogue's Angels can host on May 18. I can host this excerpt tour on May 27.